Sundays are what we do best. 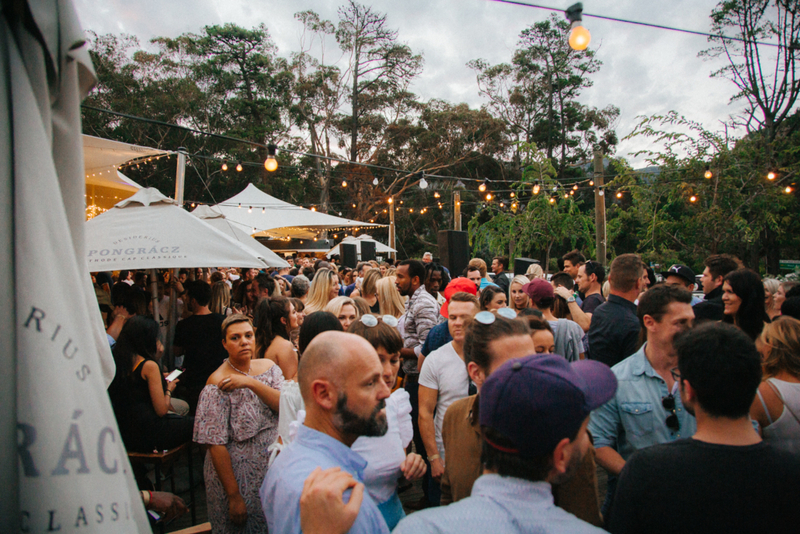 Join us at La Parada Constantia Nek every Sunday for something we like to call Sunday Funday with DJ Rene the Frenchman. The party starts from 3pm. • Bookings between 12h00 – 22h00, requires a non-refundable deposit of R300 per person. • 10% Service fee will be added to final cheque. • Bookings on Sundays will only be accommodated for groups of 15 or more, with the last seating at 14h30. • All bookings on Sundays require a non-refundable deposit of R300 per person. Information required upon booking: Name & Surname, Contact Details: Email & Cellphone, Date & Time of booking.